Every 5 or 10 years a marketing event comes along that I really enjoy. It’s the introduction of a new model of Corvette. January of 2013 will be such an occasion. The seventh generation (C7 to those of us in the community) will bow on January 13th at 9:00am Eastern, to be exact. But who’s counting? I’ve been a Corvette fan my whole life. Literally. My Uncle Phil has had Corvettes since before I was born and he took me riding before I could walk. I was hooked. Power. Speed. Noise. Strangely, this same thing didn’t happen in my Dad’s Studebaker Lark. I watch these introductions as a fan, an owner and as a marketing guy. GM has had a rough time of it over the last few years, but they still know how to introduce a Corvette. This time there’s the expected long lead to the North American Auto Show in Detroit and the marketing wonks have unleashed a fantastic teaser campaign with a website countdown clock, YouTube videos that show snippets of the car blanketed in camouflage. 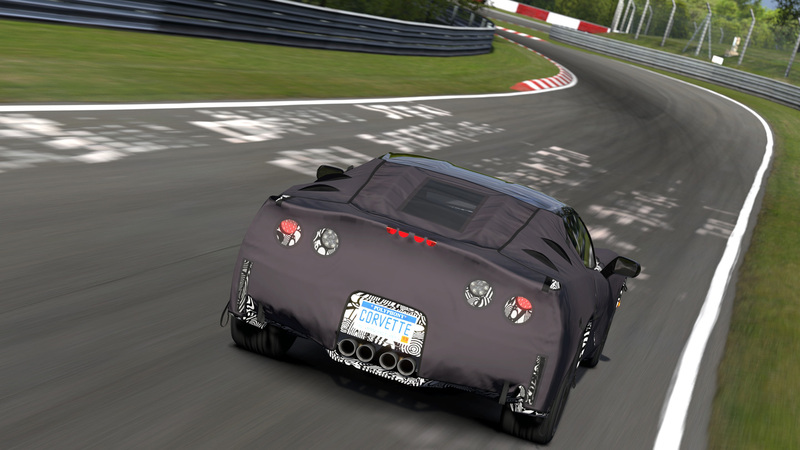 There’s a camoed prototype C7 in the Gran Turismo 5 video game, so gamers can run it on all the great tracks of the world before the intro. There’s always a game of cat and mouse as spy photographers try and capture every nuance of the car. They chase it through the mountains in cold weather and altitude testing. They camp out near the proving grounds. This has gotten really tough for the GM engineers since every phone in the world now takes HD video and high rez photos. The PR generated by this game of tag is huge with the slightest sighting generating ripples of buzz across the internet. 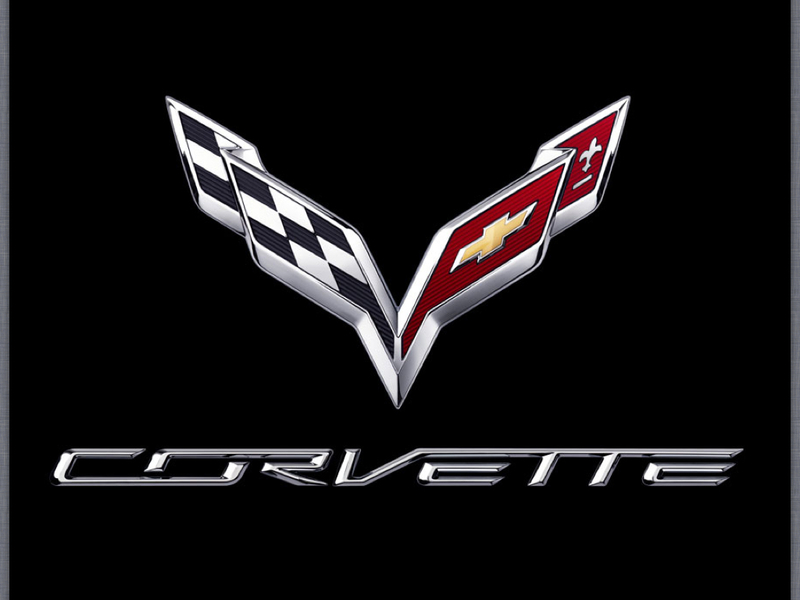 The Corvette brand managers trickle out information – here’s the logo. A few weeks later – here’s the info on the engine. Then the gauges… It’s a textbook case of product striptease. And the fans go wild. So I comb through the web, looking for the new images, the dropped hint, the reporting of a casual conversation with a “GM insider who might lose his job if this gets out.” I know I’m being manipulated. I really don’t mind. Because at the end of this there will be a whole new product that’s more everything than the one in my garage. Cooler, hipper, faster… if I could just see it now. I wonder if Uncle Phil has ordered his yet?